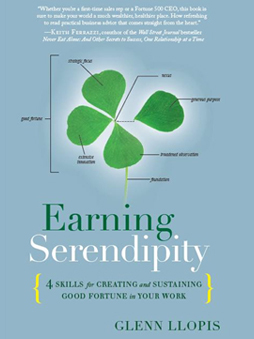 If you would like to send this (limited time) free Earning Serendipity Chapter 0 download link to a friend, associate or family member – please insert email address below. If you are sending to multiple emails, please add a comma (,) between each email address to assure delivery. Copyright 2014, Center of Hispanic Leadership, All Rights Reserved.